Located in Maharashtra, Aurangabad is especially renowned for its historical significance. Named after the Mughal Emperor Aurangzeb, the city enjoyed great prosperity during his reign. But the prominence of Aurangabad in history goes even further back in the past. Some of the most popular attractions here are the age-old caves at Ajanta and Ellora, which are believed to have been carved out of rock, hundreds of years ago, by Buddhist monks. Home to various historical monuments, this city is indeed a treat for anyone with a penchant for history. It certainly makes for a great place to visit with your family for an enjoyable vacation. In Aurangabad, there is no dearth of convenient options of accommodation. 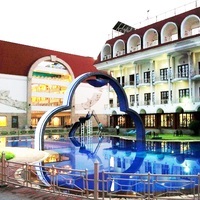 You will find numerous luxury hotels that provide a comfortable stay for your entire family. You can unwind using facilities like swimming pools, spas, children's activities, sport centers, and so on. If you are visiting the city on a budget too, Aurangabad has many different options to suit your preferences. 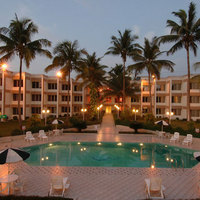 You can find affordable accommodation easily at the various economical and mid-range rate hotels. Aurangabad is also a great place to visit for a fun excursion with friends. Book a stay at one of the local inns or guest houses for cost- effective and comfortable accommodation. Be sure to book your rooms in a hotel that is conveniently located and well-connected. In Aurangabad, some of the best locales for accommodation include the city center, Jalna Road and so on. 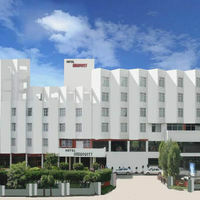 A good way to ensure the best stay facilities in Aurangabad is by booking your rooms in advance. Use the pay@hotel feature by Cleartrip to book with zero advance payments and pay directly when you check-in. So hurry, and book your Aurangabad stay with Cleartrip today! 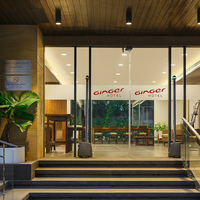 Could you tell us hotels in Aurangabad that provides 24 hours check-in check-out facility? 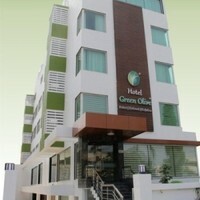 There are many hotels in Aurangabad that offer 24 hour checkin facility. 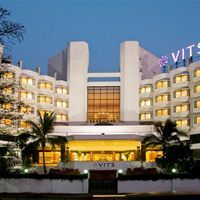 Some luxury hotels in city that offer 24 hour check in are Vista Rooms at Station Road- Aurangabad and Vista Rooms at M.P Law College.You could also try these budget hotels Vista Rooms at Station Road- Aurangabad that offer this facility. Suggest us few good hotels in Aurangabad that provide wifi. 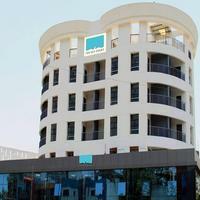 These days Wi-Fi is part of basic facility that most hotels in Aurangabad offer. 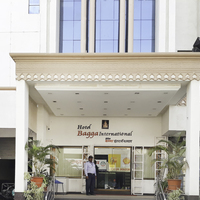 These budget hotels in city offer free Wi-Fi service Vista Rooms at R.T.O, Vista Rooms at Station Road- Aurangabad, and Hotel Family Inn. Could you suggest us few hotels in Aurangabad that has free parking facility? 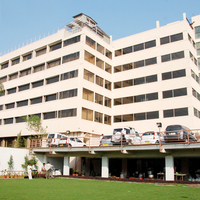 There are few hotels in Aurangabad that provides free parking facility Vista Rooms At Ciigma Hospital. 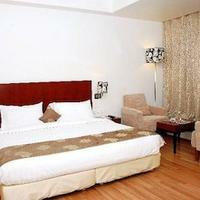 Can you suggest us hotels in Aurangabad that offers rooms under Rs. 1700/-? 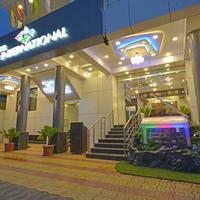 There are many hotels in Aurangabad that offers hotels under Rs. 1700/-. 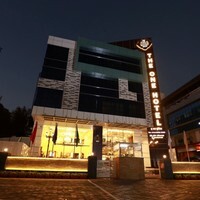 For best options you can check Hotel Regal Plaza, Hotel Classic, and Hotel Shagun Executive under 1700/-. Can you suggest me hotels that have pay@hotel options in Aurangabad? 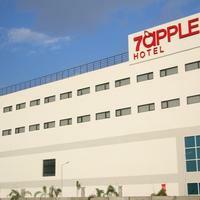 Most hotels in Aurangabad prefer that you pay some advance to book a room. 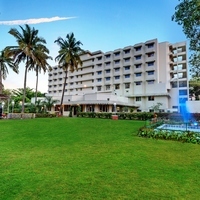 However, there are some hotels that give you an option to pay@hotel like Treebo Admiral Suites, Hotel Kohinoor Plaza, and Hotel Shagun Executive. Please suggest me 5 star hotels in Aurangabad. 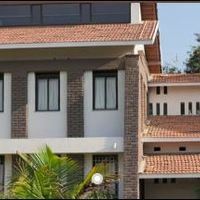 There are a lot of options for comfortable stay in Aurangabad. 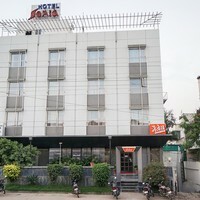 Check this hotels for comfortable stay Ajanta Ambassador. 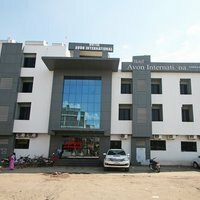 Can you suggest few hotels with good front desk facility in Aurangabad? 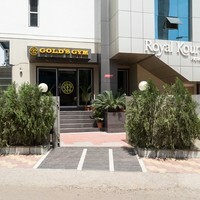 Yes, there are a lot of hotels in Aurangabad that has good front desk service available. 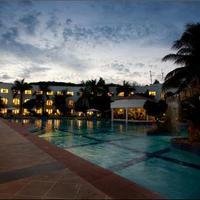 Check this hotels Ajanta Ambassador, Lemon Tree Hotel Aurangabad, and Hotel Windsor Castle.